Tonight the top 5 are bringing their best to The X Factor stage. 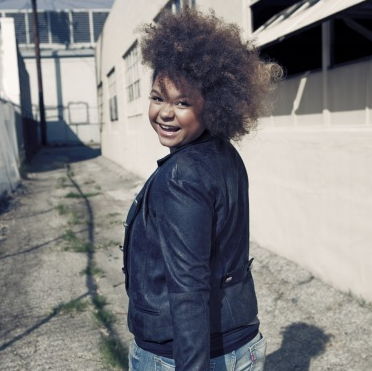 Rachel Crow is the youngest… she’s still in it… but will she make it past tonight? For her first song she sang, Beautiful Girls by Sean Kingston.